Supporting students – from summer storage to startup advice! 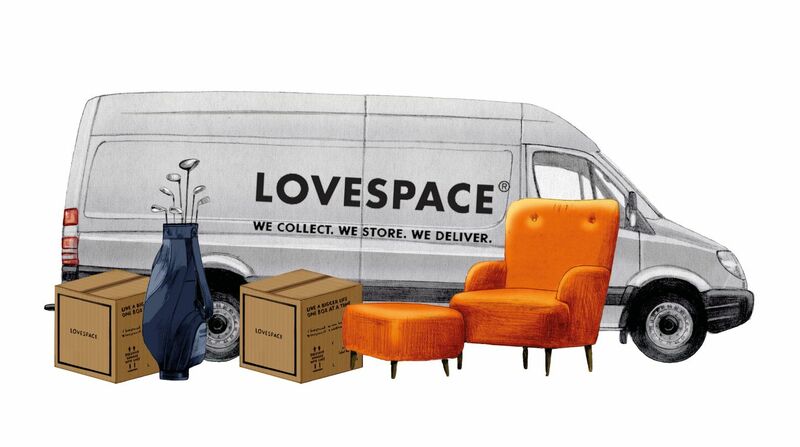 Each year LOVESPACE helps thousands of students with their holiday storage, but that’s not all – we’re always looking for different ways to help students to live bigger lives, career-wise or culturally. Members of our team regularly speak at university events to talk about what it’s like to work at a successful startup and give advice to students interested in entrepreneurship. Apart from briefcases and smart suits, we’re also fans of props and costumes! 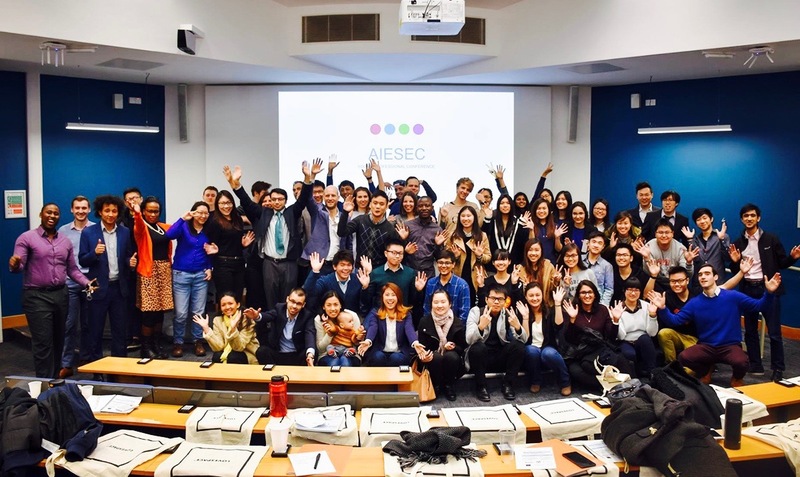 This coming Saturday (12 March), King’s College London Chinese Society will be putting on the very best Variety Show in town for students to see. The KCL Variety Show has always been a very much anticipated annual event. It is not only a great opportunity for the students to showcase their talents, but also an event that encourages and facilitates cohesion amongst university students. As one of the sponsors, LOVESPACE is helping KCL Chinese Society to deliver this fantastic event. If you happen to be in London over the weekend and are looking for something sensational, don’t miss this out! Click here to find out more. We’re really proud of all the work that we do to help students live bigger lives, from storage to startup advice. If you would like someone from the LOVESPACE team give a talk on entrepreneurship at your university, get in touch today.